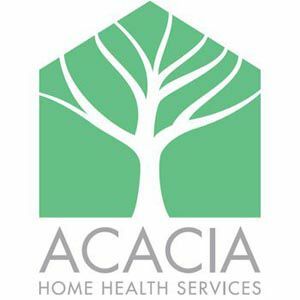 Our mission at Acacia Home Health Services is to provide professional health care services in one`s home. By providing such excellence, wer`e able to bring forth the following goals: - Prevent institutionalization - Facilitate early hospital discharge - Promote good health and independent functioning - Provide care and support for terminally ill patients and their families Many of the services offered in Hospitals are also offered in the comfort of your own home. Why not take advantage of being in the state of comfort!